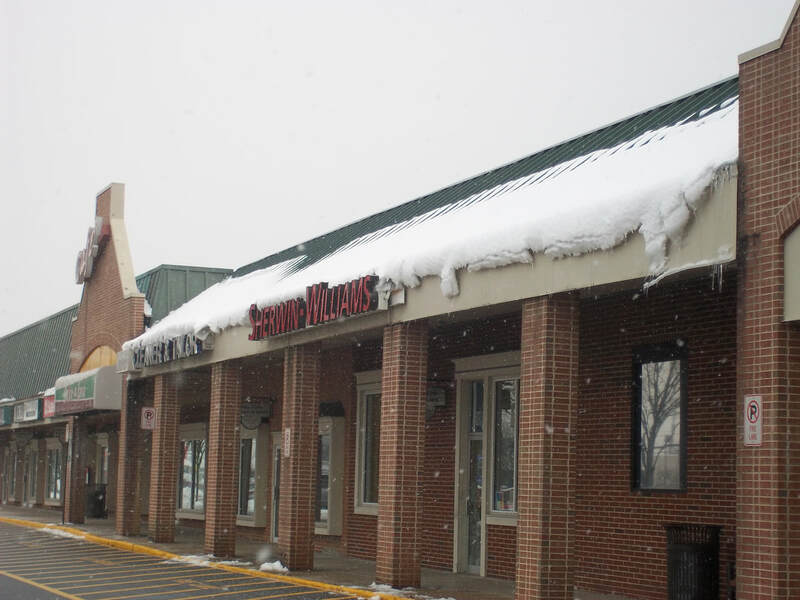 ​Don't let dangerous snow and ice fall from your roof and cause personal injury or property damage. 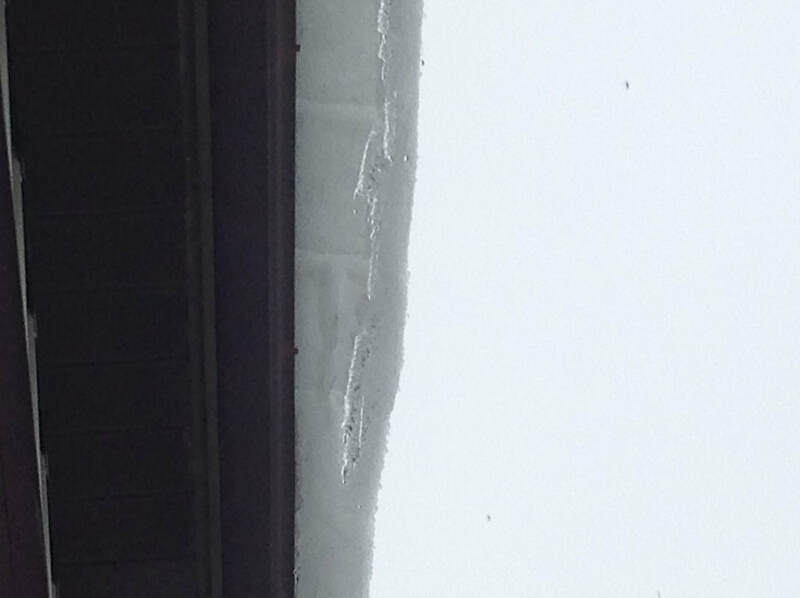 Every year people are injured when ice and snow unexpectantly falls from roofs. Slides also damage your gutters, roof systems and landscaping. 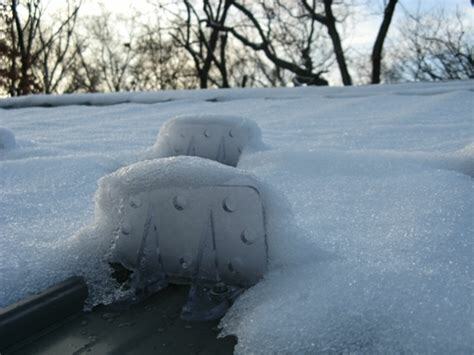 ​Prevent snow and ice slides by installing a Snow Retention System on your roof system. SVRS partners with Sno Jax to offer a wide selection of snow retention systems which can be installed on metal, asphalt shingle roofs. Colors are available to match your roof. Contact us for more information.